This [download limit] may vary depending on the title and licensing agreement. There may be limits to the number of titles from the same licensing agreement that you can download at the same time. We will only enforce these limits in cases where our licensing agreements require us to do so. When Netflix started to allow users to download content to their devices, I was thrilled. While not all movies and shows are downloadable, and the highest quality setting really isn't actually the highest quality, I'm overall pleased with my Netflix experience. 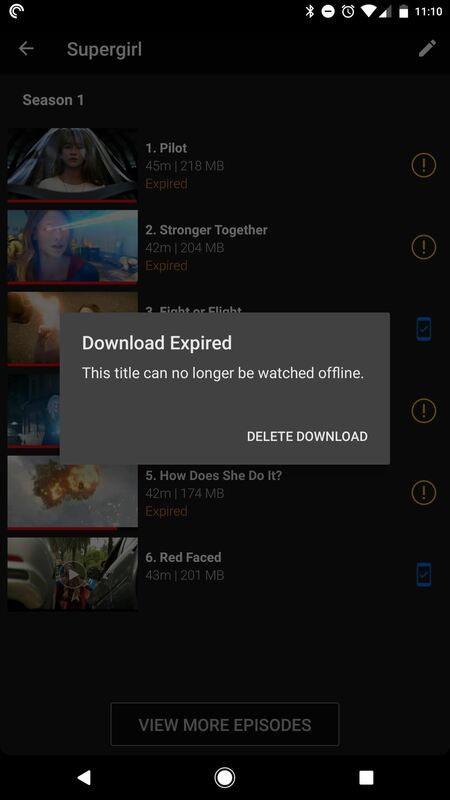 That's why it's upsetting to see Netflix has quietly set limits to the number of times you can download a single title. What did I ever do to you, Netflix? Android Police reports that the streaming giant will send an alert if you're reaching your download limit. Some titles expire 48 hours after pressing play, and titles that are going to expire in less than seven days will let you know how much time is left. If a title has expired, you do not need to download it again. 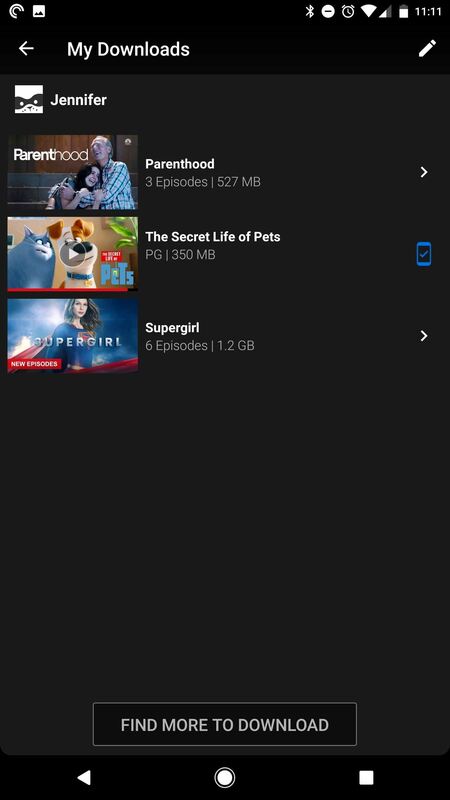 Simply connect to the Internet from your device to renew the download from the Netflix app. Some titles may only be renewed a certain number of times. 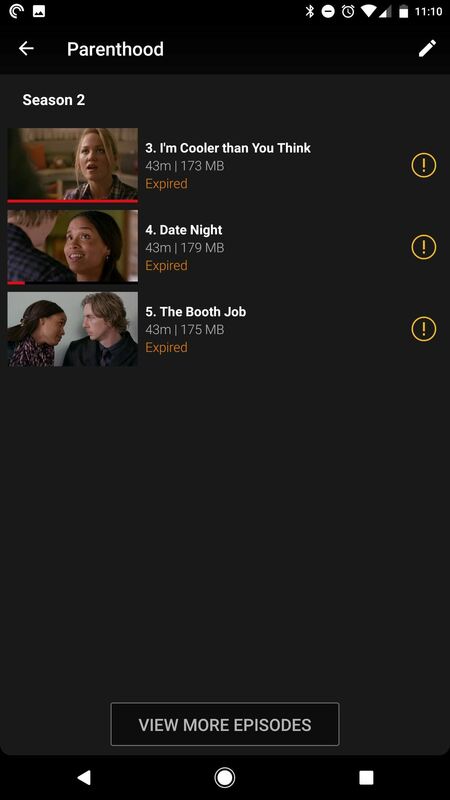 Supposedly, if you're trying to watch that final episode of Breaking Bad for the fourth or fifth time — as we all do — Netflix will say "This title can only be downloaded 1 more time" before giving you the date your downloading quota is replenished for that title. Netflix has a help page about running into issues with downloading multiple titles under different licensing agreements. Some licenses limit how many times you can download various titles. Android Police speculates that some titles only get four or five downloads a year before hitting this limit. Some others, though, can be downloaded without expiring.